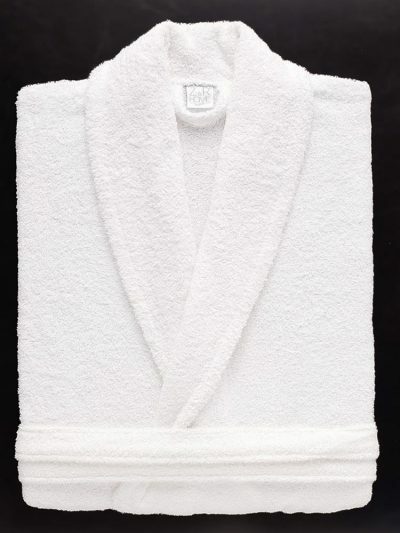 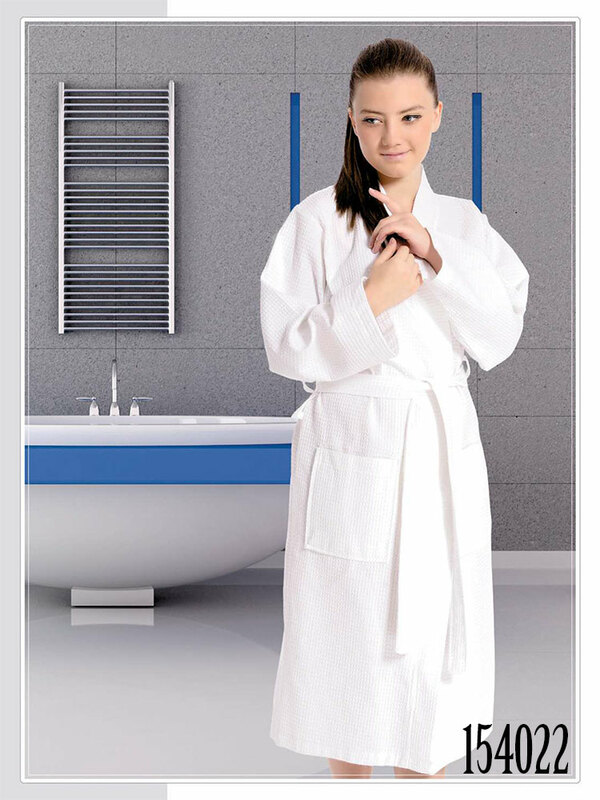 Hotel robes are the goods that we used mostly at our home, at hotels and everywhere that we can think so we can see a lot of alternatives of Hotel robes. As you know at the hotels are used towels, bathrobes as group production mostly. 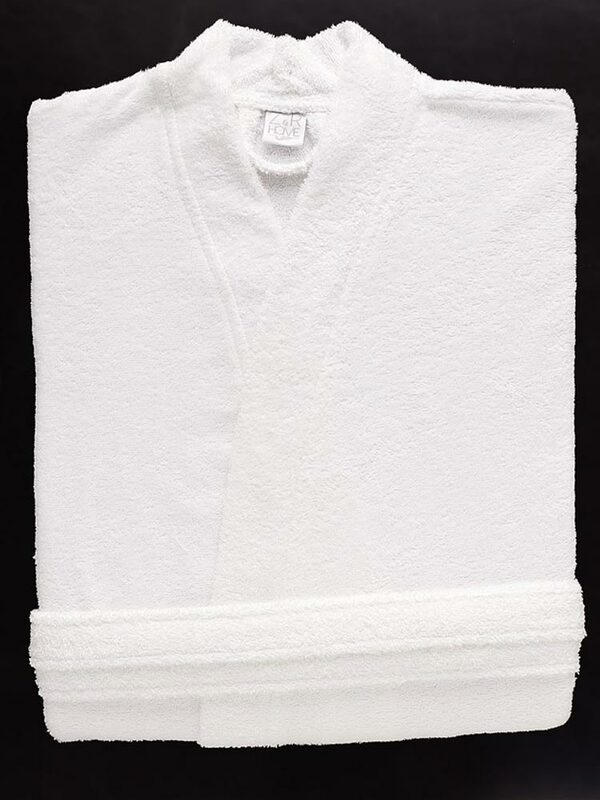 All of the bathrobes and towels are the same. 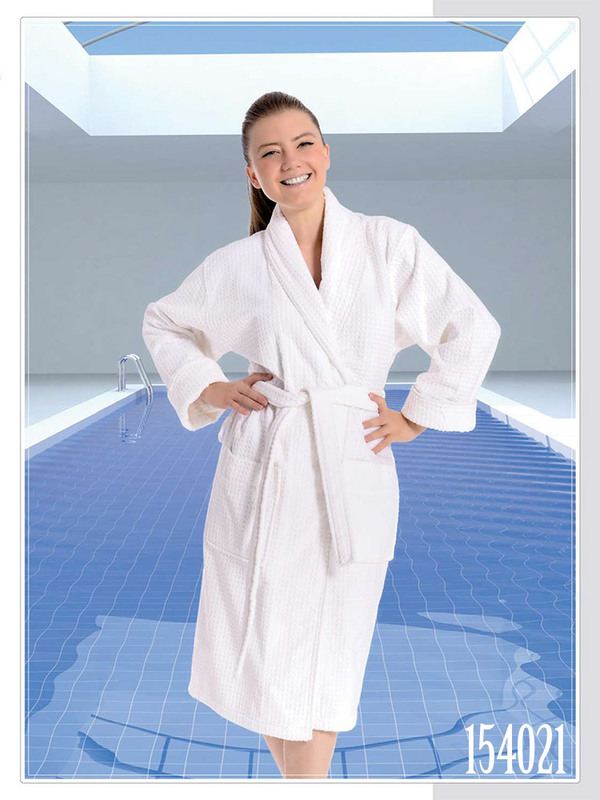 Because of this hotels owner prefer that take the bathrobes and towels from a production company. 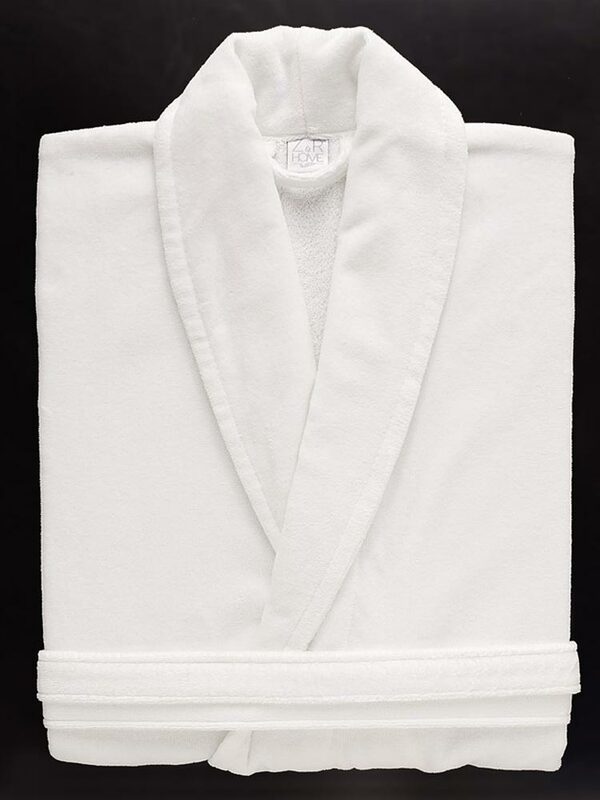 Hotel robes should have some specialities such as look, hygiene.